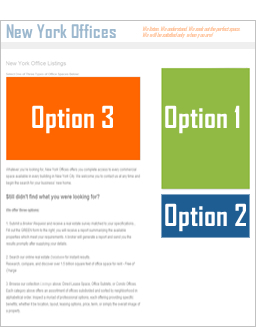 Lease an office from a landlord. Rent space from a tenant. 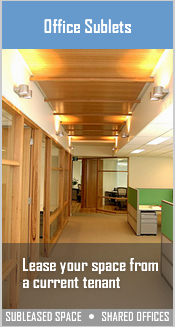 Buy a commercial condo office. 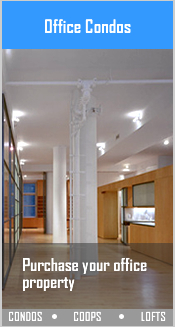 Whatever you’re looking for, our company offers you complete access to every commercial space available in every building in New York City. 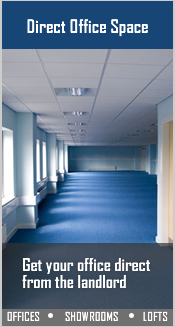 We welcome you to contact us at any time and begin the search for your business’ new home.